It was only a matter of time before Kevin Bacon’s haunted FBI agent Ryan Hardy went to the dark side. Know thine enemy and all that. 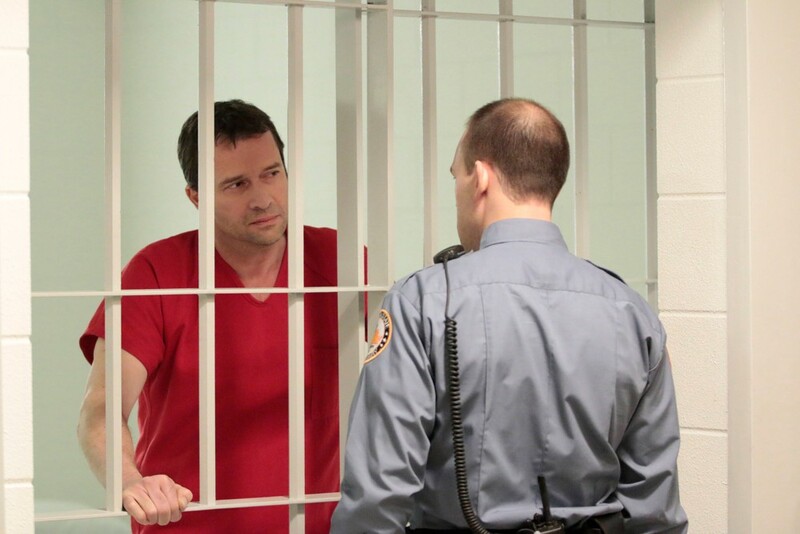 For two seasons The Following pitted him against James Purefoy’s charismatic serial killer Joe Carroll, to the point where they became two sides of the same coin. A literal life or death bromance. And that was great. Audiences – including myself – loved those scenes. Bacon played his conflicted as the good guy with dark, self-destructive compulsions, and Purefoy simply revelled in helping those come out of him. Like a sort of TV version of Emperor Palpatine seducing Anakin (Star Wars reference there people). For season 3 Carroll is (sadly) locked up, so new villains take centre stage and we inevitably lose a lot of what made the show so compelling. First, his mentor Dr Strauss, who is ok as far as bad guys go, but pales in the charisma stakes if I’m honest. Then, Strauss’ so-called ‘best student’ is introduced, the one other serial killers are afraid of, Theo Noble (Michael Ealy). As a new character he’s got a few strings to his bow. Being an ace hacker helps keep him off the grid and he’s smarter than most of the minions Hardy normally faces. As an actor Ealy has presence but, yet again, he’s no James Purefoy. There’s an air of carry-on-regardless about this season. As if the writers realised they’ve written out their best, most interesting and most charismatic character and are up serial killer creek without a bullet proof vest. They do their best to keep bringing him back in different ways but it just wasn’t enough. Hey ho though, the show must go on. As the season progresses Theo’s hold over his ordered life of killing (obviously) unravels, forcing Hardy to go to darker and darker places to stop him, pretty much cementing his status as our go-to, twisted antihero, particularly for the season’s final third, which sets him up as a vigilante ready for a crusade all of his own. 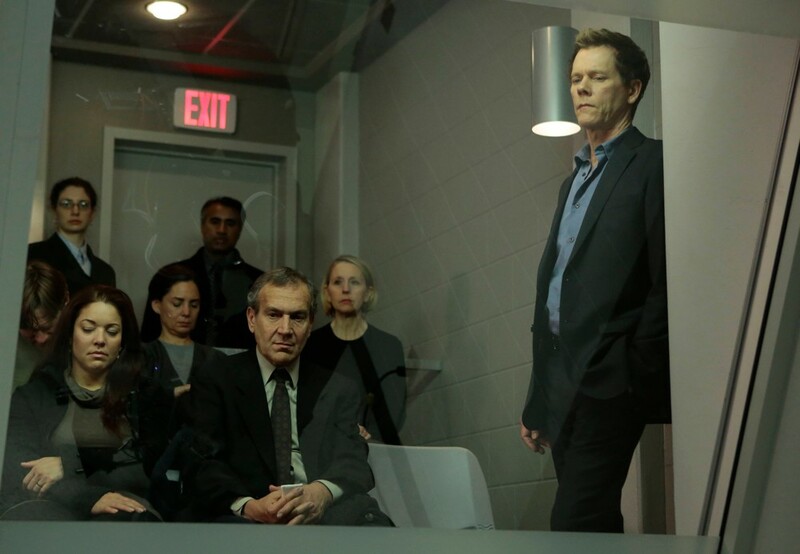 If The Following makes it back for a fourth season it would be interesting to see how this progresses and expands. A huge change of direction could be welcome. 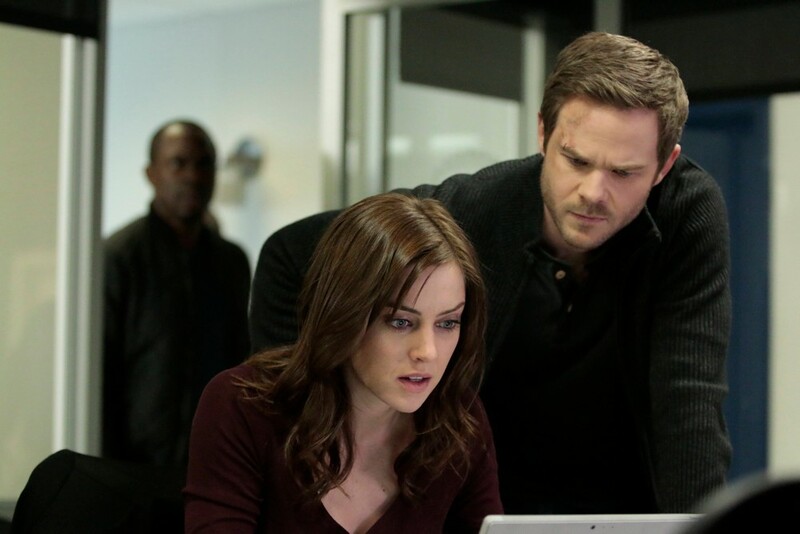 If in some way they could keep the show’s regulars still involved to a degree (like Jessica Stroup’s Max Hardy and Shawn Ashmore’s Mike Weston) then great. But if they did have to lessen their roles to take the show in a new direction, I think I could live with that. Change, after all, is progress. Hardy needs decent foes to face though. None of these bargain basement killers that couldn’t charm their way out of a paper bag. Another James Purefoy is the order of the day. Or, better yet, a charismatic lady to mix it up. Instead of a bromance he could be drawn to her romantically, yet unable to come to terms with her dark side. That could work. On that note: Come the season’s final third (slight spoiler ahead) we were introduced to a shadowy, glamorous woman called Eliza (Annet Mahendru), who seemed to hold the key to a hidden world of high society killers. This gives Hardy his purpose for the next season and maybe she’ll become his future nemesis. Although I suspect she’s part of a much larger organisation and we’ll have another big baddie (or two) to look forward to next time round. Ps. Turns out, having written this piece, that the show is indeed now cancelled. Typical. And, whilst this means a fourth season isn’t planned, website Design & Trend have suggested some interesting spin off ideas. See them here. I largely suggested a Ryan Gone Rogue one here in my blog, but there’s some others that could work well. Mad Max: Is it Furiosa enough?